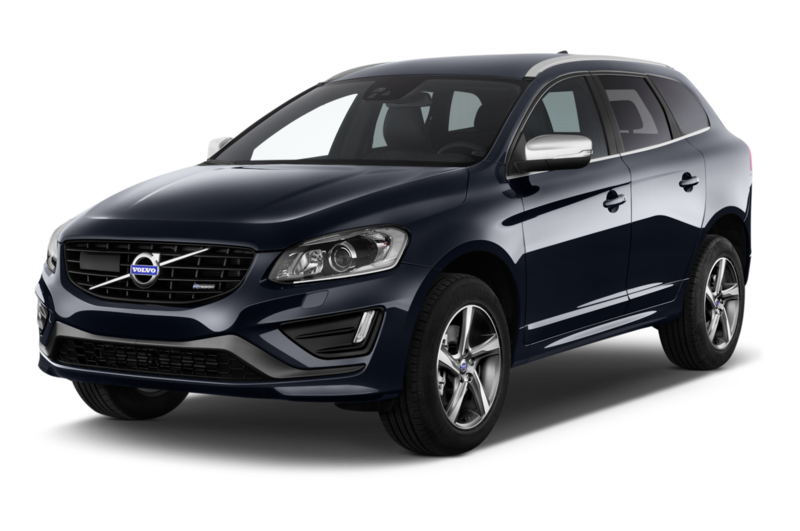 The Volvo XC60 debuted in 2010, and hasn’t gone through too many changes since its redesign in 2014. Volvo have added all-wheel drive to the XC60 which has added weight and cost. The car is built for all weather and it definitely won’t disappoint you. The XC60 comes with a powerful, bold grille, and a panoramic sunroof! The windows are tinted, and the tailgate is power operated. Even though it was designed nearly 10 years ago, the XC60 retains a modern look. It’s sleek and distinctive. There is more than 30 cubic feet of cargo space while the rear seats are upright and though the legroom in the rear may be a little on the tighter side there is plenty of headroom. The rear seats are split folding and both front and back seats are heated. There is also an interior air quality system and an adaptive digital display. The wipers sense rain and respond automatically, there is tunnel detecting headlamps, satellite and HD radio, USB and Bluetooth connectivity, and headlamp washers as standard on every trim of the XC60. There are options to include a back seat entertainment system without having to commit to an entire package, or indeed a rear view camera, again without an entire package. The T5 Drive-E FWD (the base model) comes with a standard 2.0L 4-cylinder Turbocharged direct-injection engine. This engine is 240 horsepowered, and has a fantastic fuel economy rating: 23 city/ 31 highway MPG. The higher up the trim level you go the better the horsepower but the lower the EPA fuel economy rating. The T6 Drive-E AWD R-Design model is close to $10,000 more expensive and has the same engine, though the horsepower is an impressive 302, the MPG drops to 19 city/ 27 highway. There is advanced stability control which detects any possible oncoming skids early and gives you more stability when taking corners at higher speeds. Active bending headlights bend from side-to-side and allow you to see what is ahead, even on a curve. There is also pedestrian and cyclist detection which warns you if there are people ahead, avoiding any accidents or sudden braking. 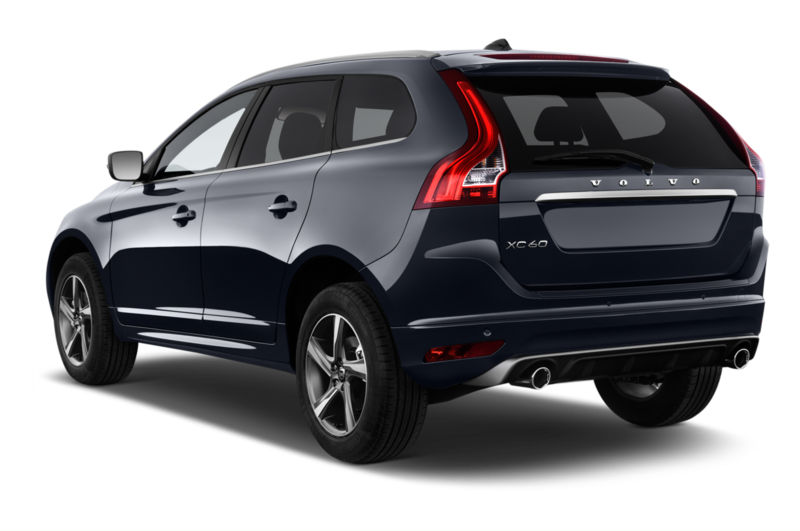 There are several other safety features standard and optional available with the XC60 too!